The Mexican mushrooms are ideal for people who want to experience a trip for the first time. 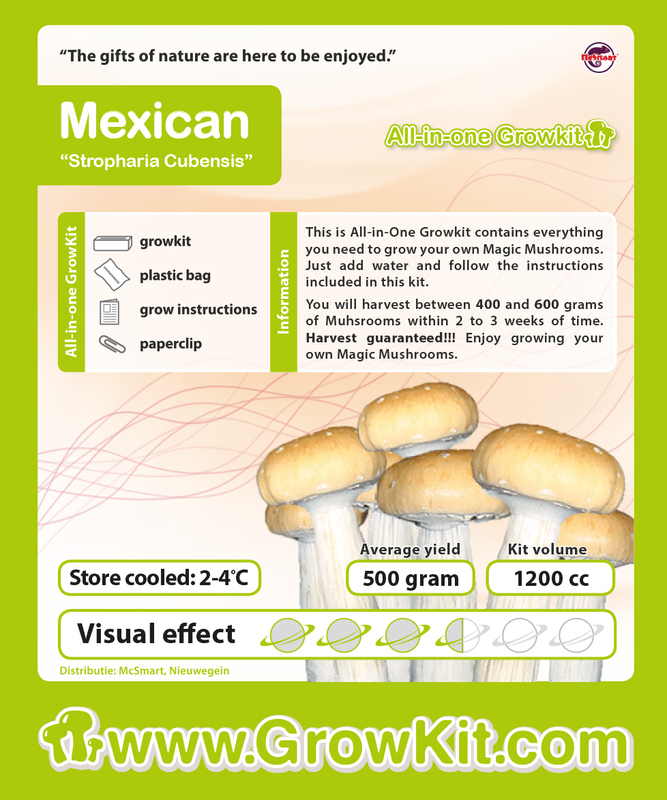 Mexican mushrooms give you an energetic and fantastic trip. The Mexican shrooms take you to the sunny side of life.